Our SUV car rental prices are described below. The rental car prices for the SUV Kia Sportage is $77 per day during High season in St Maarten. 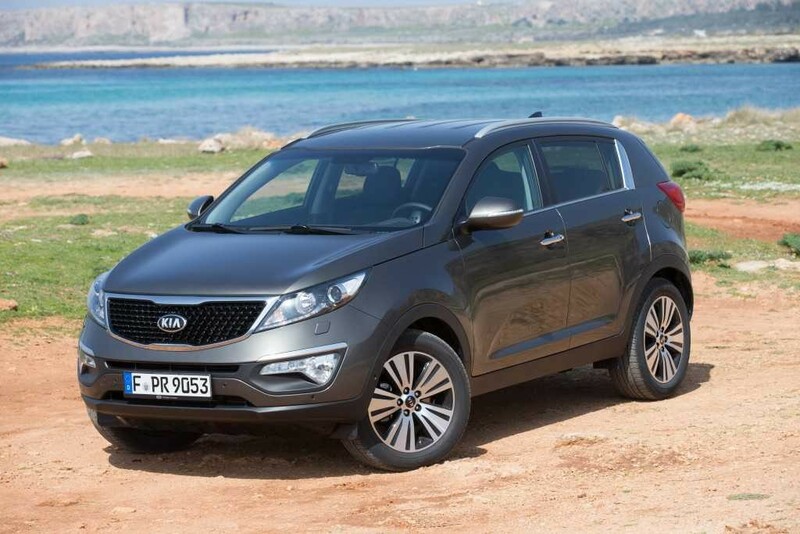 During High season in St Maarten the rental car prices for the SUV Kia Sportage is $460 per week. The rental car prices for the SUV Kia Sportage is $65 per day during Low season in Sint Maarten. The rental car prices for the SUV Kia Sportage is $390 per week during Low season in Sint Maarten. Call us + 590 690 402 688 to Book your SUV car rental in st maarten. SXM Loc is a St Maarten SUV rental car company. So do not hesitate to call us + 590 690 402 688 or to send us an e-mail for more information about our st maarten SUV car rental. We will find you the right car rental adapted to your situation in Sint Maarten.